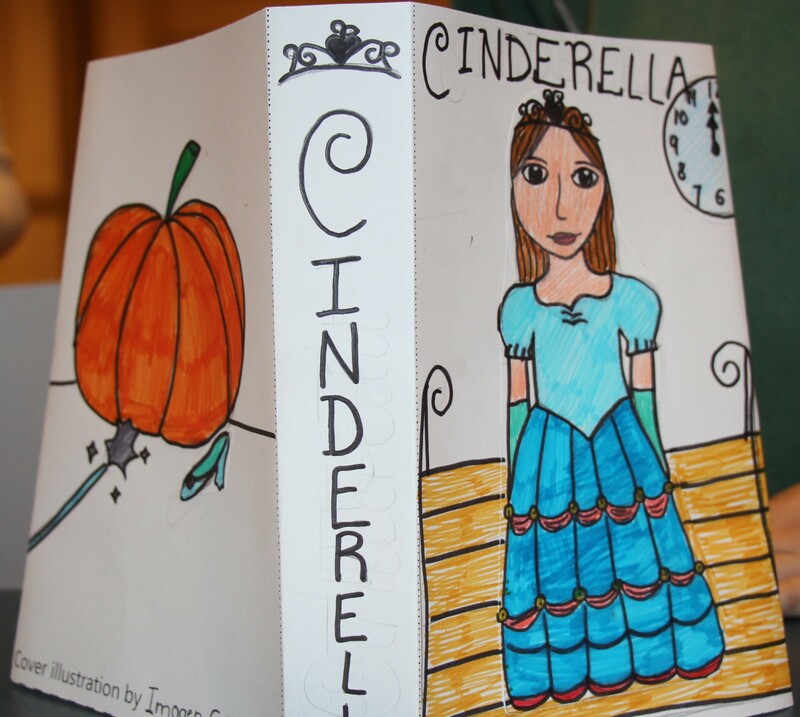 Book Jacket Workshop for 5-11 year olds. 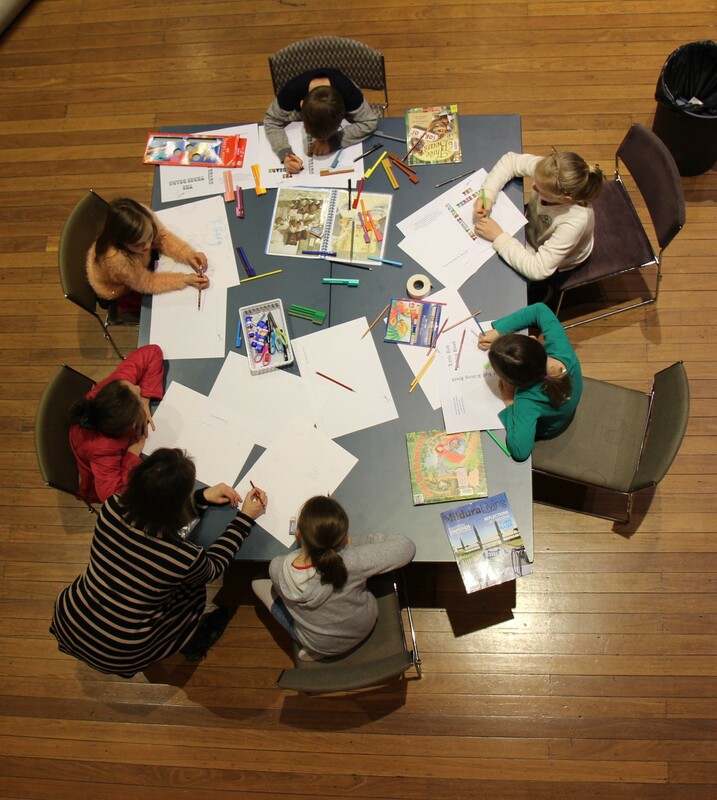 A big thank you to all the children who came to the book jacket workshop in our local library. 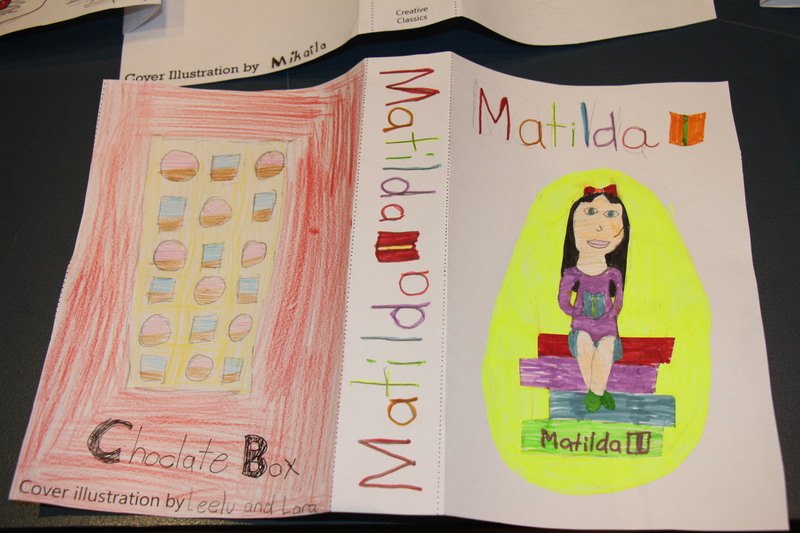 They all took the challenge of creating an illustrated book cover and in a very short space of time, produced some beautiful pieces. They used silhouette paper cuts, collage, markers and coloured pencils. 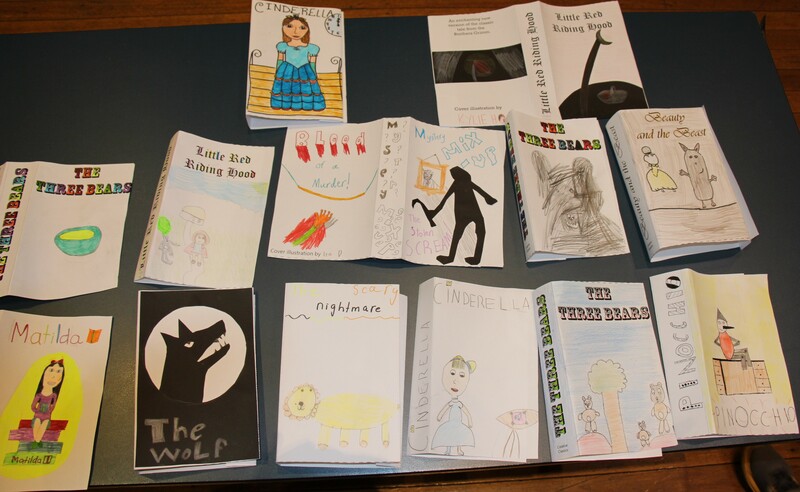 We focused on three classic fairy tales; Little Red Riding Hood, The Three Bears and Beauty and The Beast. 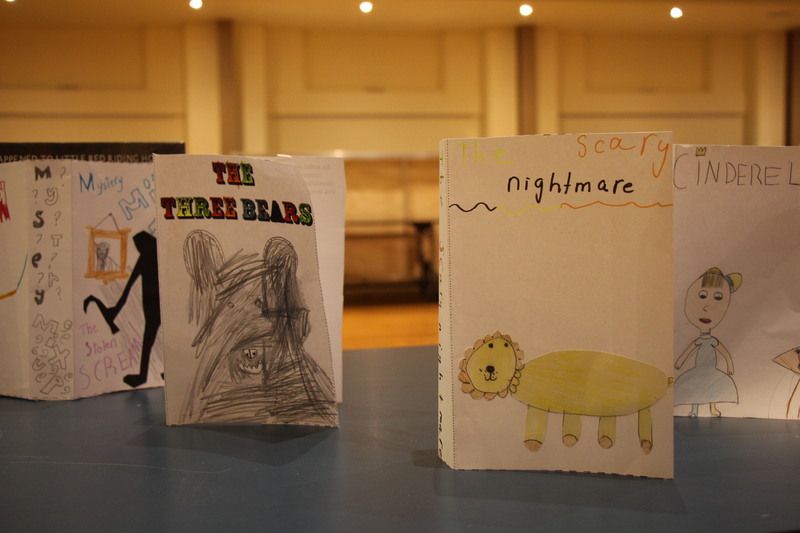 We had a very imaginative group and many children made covers for other stories and even their own stories where they had to think about creating their own text.